The Forest Management department mainly conducts applied research into systems, methods and techniques for the management, protection and sustainable use of forest and other (semi) natural areas and for the utilization of products and services originating from these areas. CELOS has become internationally known mainly with the research of the well-known CMS (CELOS Forest Management System). Especially since the world’s oldest experimental areas for natural forest rejuvenation are located in the Mapane and Kabo area in Suriname. The study for natural forest rejuvenation is continued, in order to obtain more data and thus to draw up regulations for sustainable logging. With respect to Community forestry, the department works with various communities in the interior to achieve responsible land and forest use. Within the communities of e.g. Apoera, Marchall Creek and Pokigron we have investigated what their forests have to offer and how to obtain and develop these products. In addition to wood, the so-called non-timber forest products (NTFPs) are part of an inventory. Projects have been initiated that will, among others, yield more information about Surinamese nuts such as awara (Astrocaryum vulgare), amana (Bactris gasipaes), krapa (Carapa guianensis), maripa (Attalea maripa), sawaria (Caryocar nuciferum) and various herbs. Combating climate change is an important international issue that the forest management department focuses on. 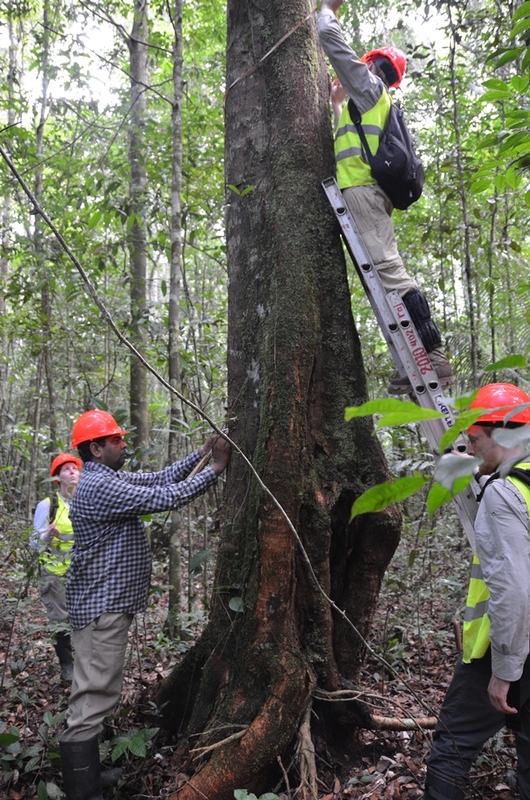 Researchers have been working together with other Surinamese experts for some time to determine the amount of carbon that is stored in the Surinamese forests. The research in agroforestry concerns research on the agricultural production system as it has traditionally been applied in Suriname. With the research, we attempt to improve traditional farming systems by e.g. planting certain tree species in the traditional fields. The biodiversity aspects and the use of NTFPs are also studied. These projects are usually done within the villages on the Upper Suriname River. Projects to improve and rehabilitate degraded forests / areas (e.g. mined areas) are also part of research activities. Research on biodiversity focuses on research on the diversity of life forms in the protected areas as well as in areas that are or will be influenced by humans. The aim is to create models that can be used to monitor which activities may have negative effects on the environment in the future. Implemented projects include the economic valuation and biodiversity research of the Bigi Pan Special management area and various rapid assessments in the Coronie swamp. The aim of the project is to create a pilot tree planting in the forest area of Marchallkreek which has become a secondary vegetation, with commercially interesting species in an agroforestry system and research into the socio-economic and environmental effects, including carbon sequestration. 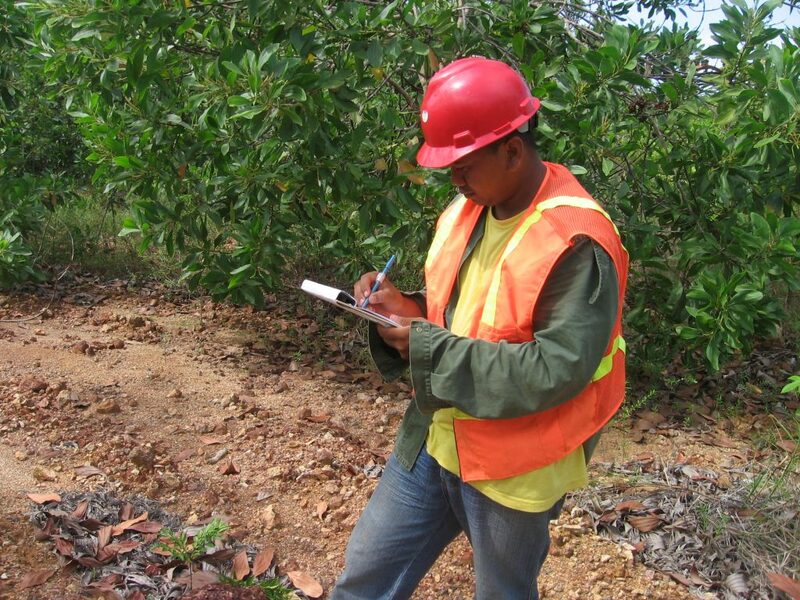 FAO project “Ensuring Long-Term Productivity of Lowland Tropical Forests in the Caribbean”. In February 2016, CELOS started the implementation of this research project for the sustainable use of previously harvested forest. For the data collection, CELOS has entered into a partnership with three timber concessionaires. 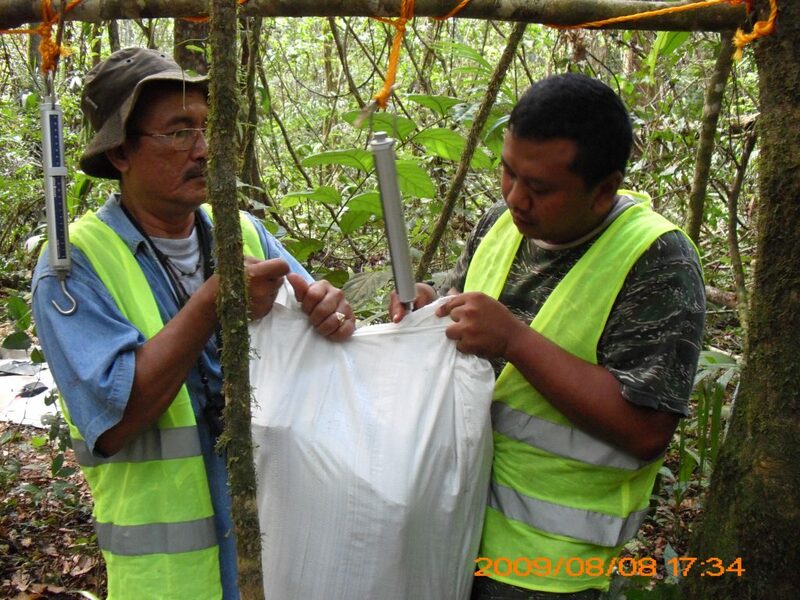 In total, approximately 300ha of forest have been accurately recorded. The forestry measures to be applied consist of a purification of the forest: undesirable trees are removed, resulting in an increase in the growth space of the trees to be harvested in the future. GCCA project “Participatory mapping, ecosystem service assessment, and resilience against climate change”. In May 2017, the 18-month project ‘Participatory mapping, assessment of ecosystem services, and resilience to climate change’ was signed between the UNDP – Global Climate Change Alliance + and the executer-Tropenbos International (TBI) Suriname, who is in charge of this project. 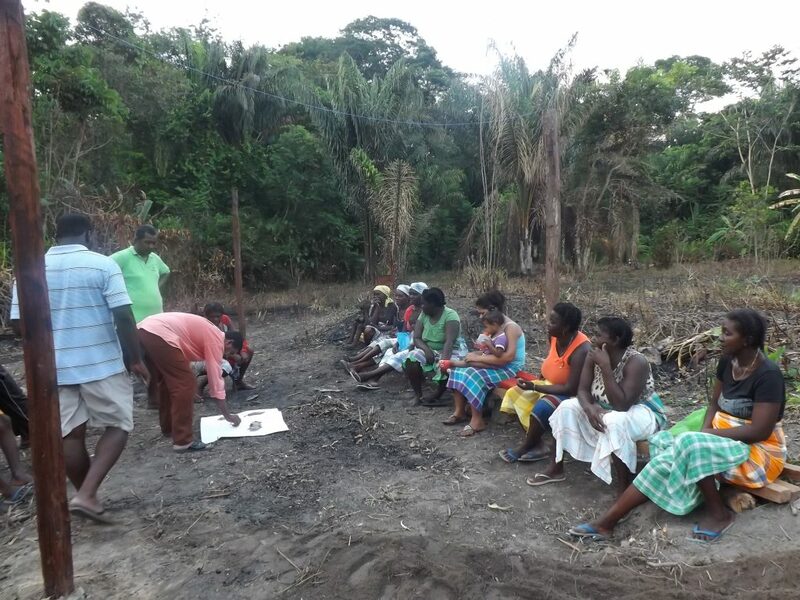 The Center for Agricultural Research in Suriname (CELOS) is a project partner and the project is being carried out for the village of Pikin Slee.